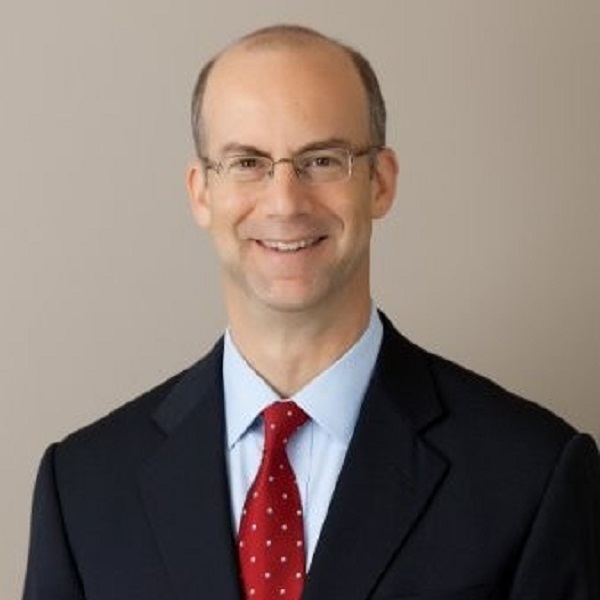 Jonathan S. Adelstein is the President & CEO of the Wireless Infrastructure Association (WIA). Mr. Adelstein served as Commissioner of the Federal Communications Commission (FCC) from 2002 to 2009, for which he was twice nominated by President George W. Bush and confirmed by the U.S. Senate. At the FCC he achieved bipartisan progress on issues including broadband expansion, widening access to the Internet and media diversity. Keynote Address: Circular Data - Improving Economic Growth, Resilience and Mobility through City Data Sharing Plenary Session: The 5G City- Facilitating Work, Life, Equity and Sustainability - In this fireside chat, listen in as corporate leaders debate the impacts of city-wide 5G networks on quality of life, the environment, and economic growth. Speakers will differentiate between the hype and the reality, and will identify the challenges and risks today and those anticipated in the future.